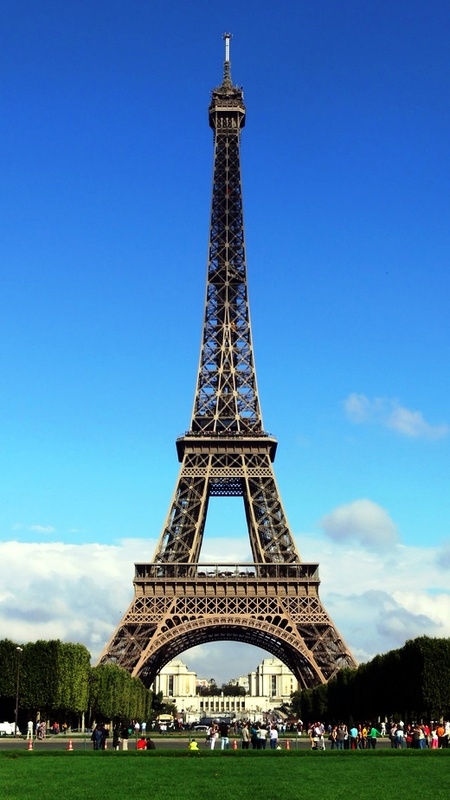 Paris is one of the most popular city breaks destinations in Europe and probably the most romantic city in the world. The Valentine weekend is always extremely busy and a testament to the romantic attraction of this top mini break venue. Paris is not just popular in the springtime, it is an all year round destination for visitors from the UK. The Eurostar connection from central London and a convenient flying time of around an hour from the UK makes Paris very accessible for a weekend or short break. It has a broad appeal whether you fancy a quick break for two, a party weekend or a celebration with groups of friends or work colleagues. During the day stroll along the banks of the Seine and visit the art galleries and museums. Visit the Eiffel Tower and take the lift to the top to experience fantastic views over the city (not for the fainthearted). A good way to get to know the city is buy a ticket for the hop on hop off city tour buses, or for a more leisurely pace a journey on the Batobus is a great way to get around Paris by glass covered boats, stopping at many of the key sights. During your stay a list of places to visit could include; the Palace of Versailles, L'arc de triomphe, Notre Dame Cathedral, the Sacre-Coeur Basilica and the world famous Louvre gallery. If you are looking for a either a budget or a luxury weekend in Paris the ingredients are all here, the city attracts flights from many regional airports as well as the Eurostar service from London. 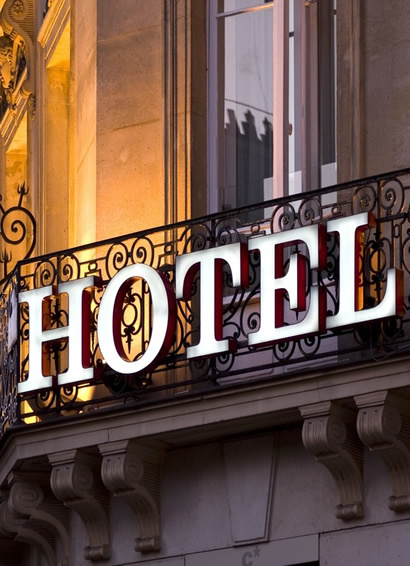 There is a good stock of budget accommodation and reasonably priced hotels. If you can it is a good idea to book in advance but if you are looking for a last minute break, then either search online by using our search facility above or call Travel Empire reservations on free phone 0800 849 1285 . If you are looking to pamper yourself with a luxury weekend in Paris, the city has a wide choice of sumptious 4 and 5 star hotels located in the heart of the city or just a little further out. Why not travel by luxury coach?, we offer a choice of breaks to the French capitol, including the popular 2 night 'Taste of Paris' break from only £139 and the equally popular 3 night break from only £199 price includes a local pick-up*! Alternatively you may wish to enjoy a more leisurely 5 day break that takes in the Palace of Versailles from only £249. 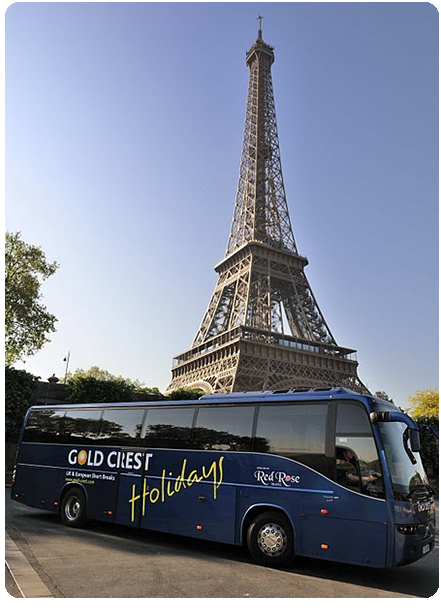 Please call our travel advisors on Free Phone 0800 849 1285 or why not have a look at our separate Paris by coach. page. *Please ask at the time of booking for the nearest departure point to your home.